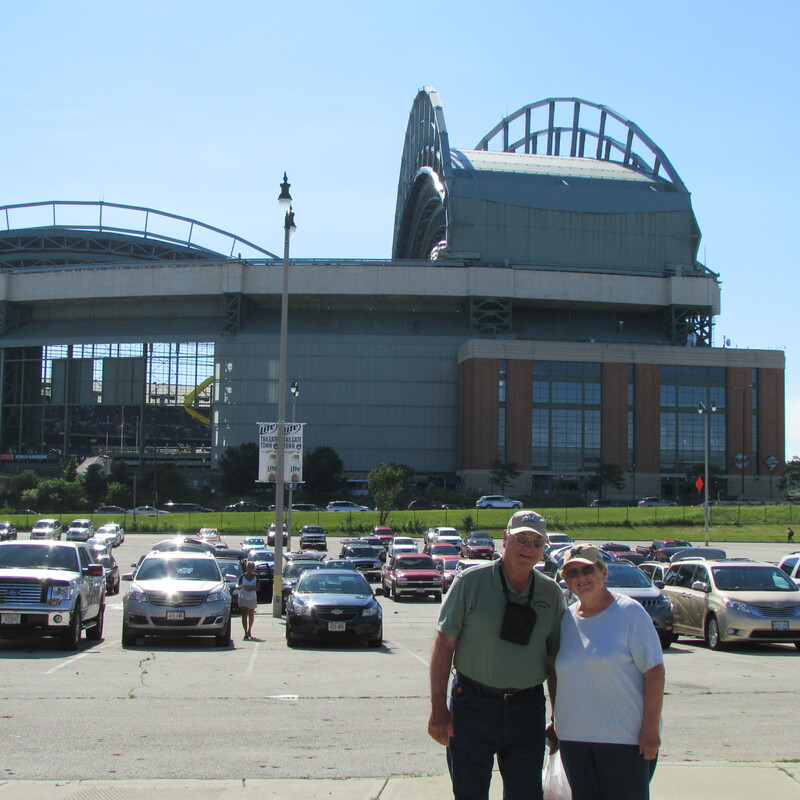 Our first Brewers Game June 29, 2014. 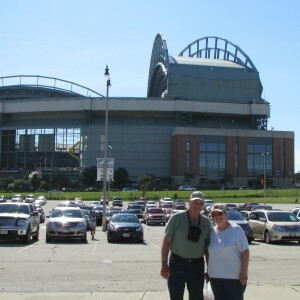 Too bad they lost 10 to 4 to the Rockies. Sometimes Bob and I do get away from Sunnybook Farm.